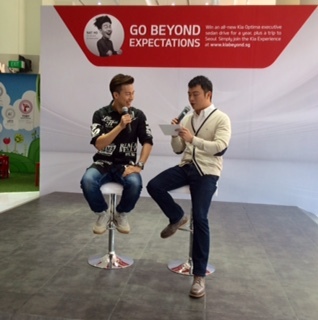 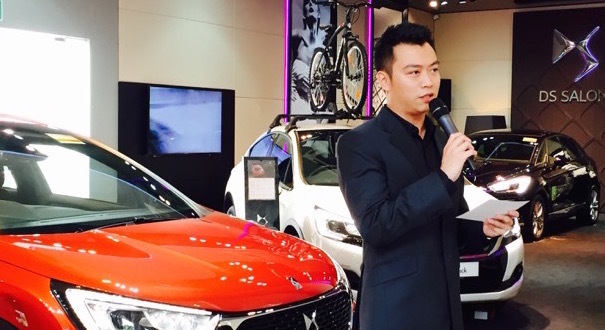 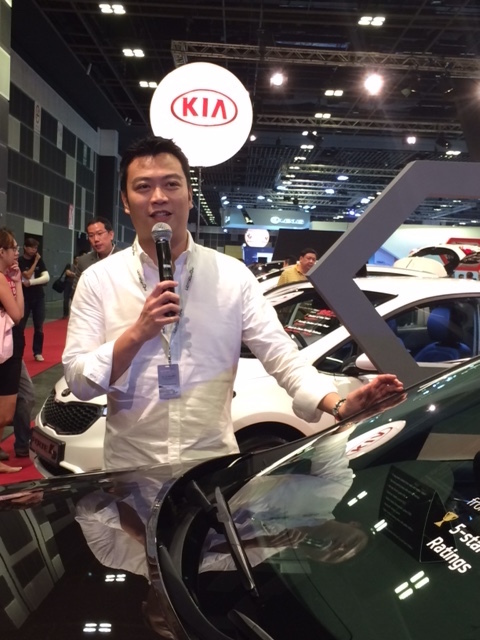 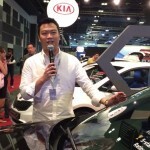 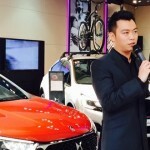 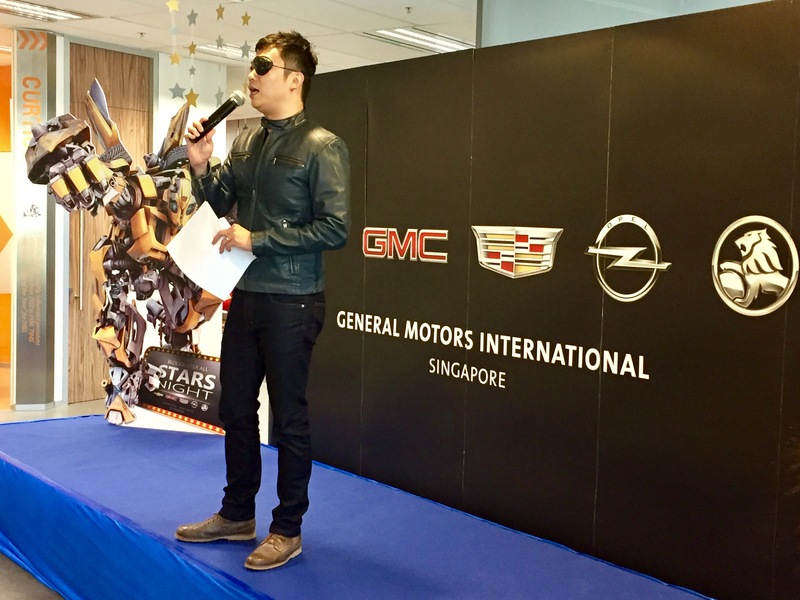 Nicholas Ng has been blessed with a career in hosting spanning 17 years and counting. 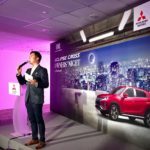 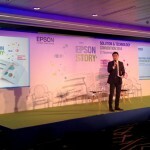 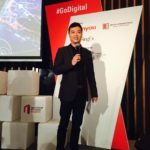 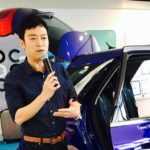 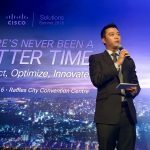 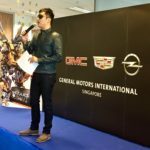 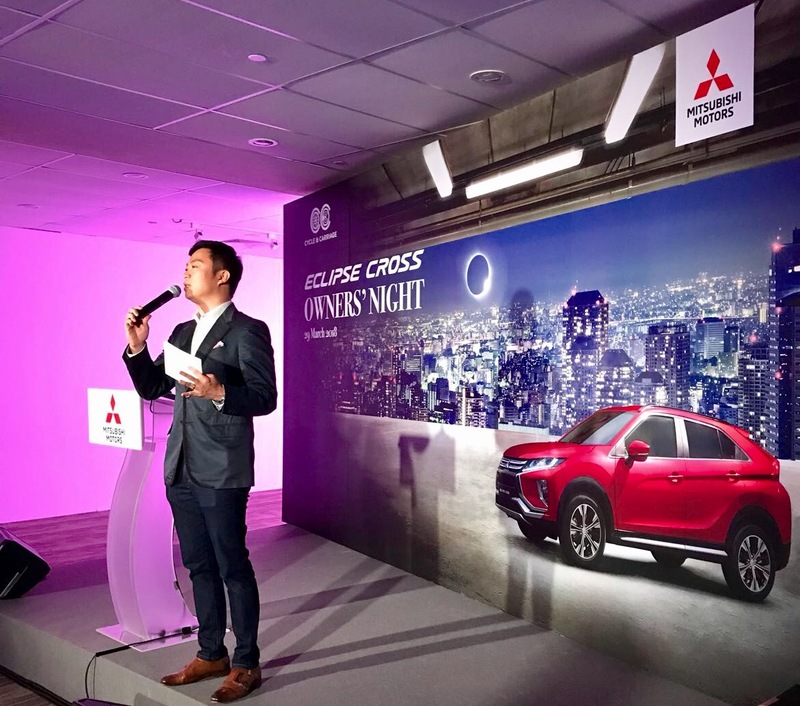 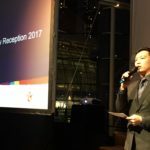 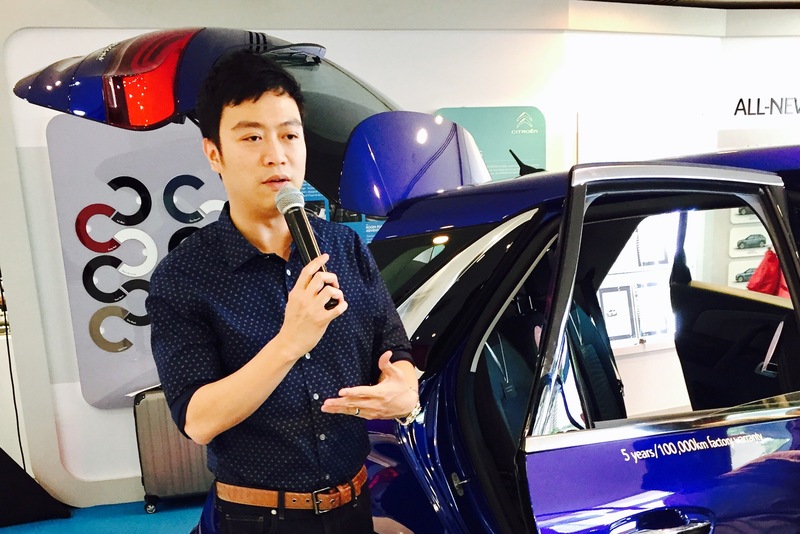 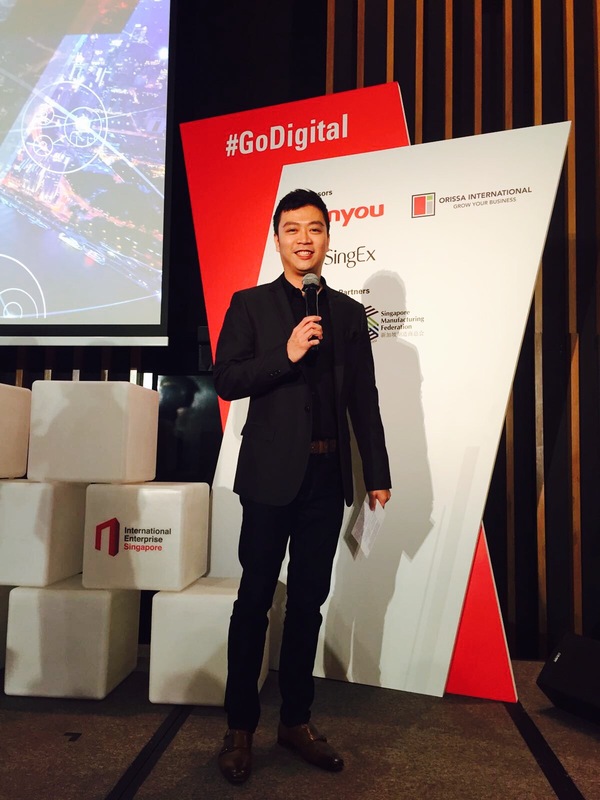 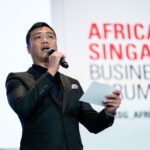 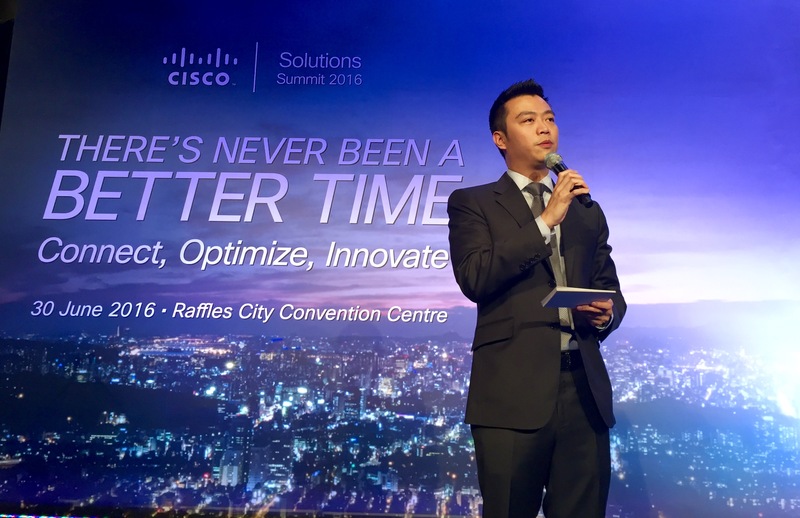 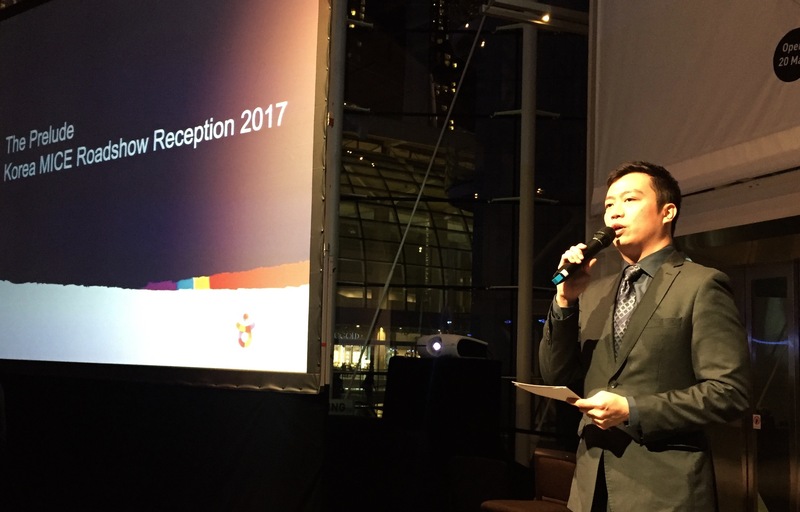 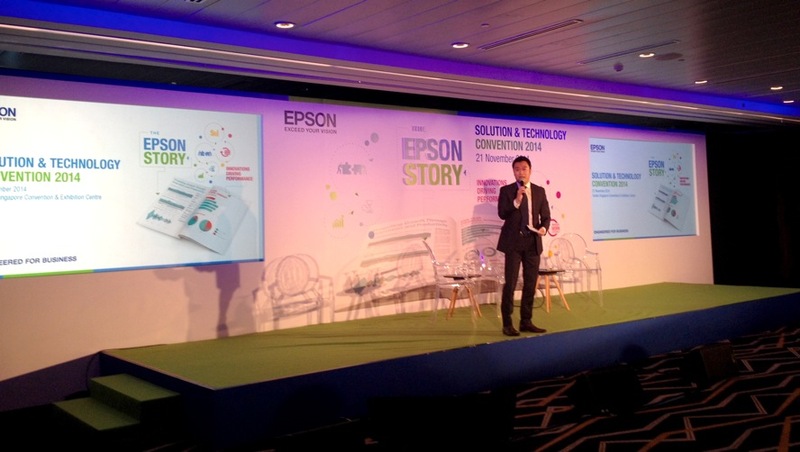 First discovered in Singapore Polytechnic, Nicholas Ng has gone on to host a variety of global and local events with numerous well-known brands, companies and government organizations. 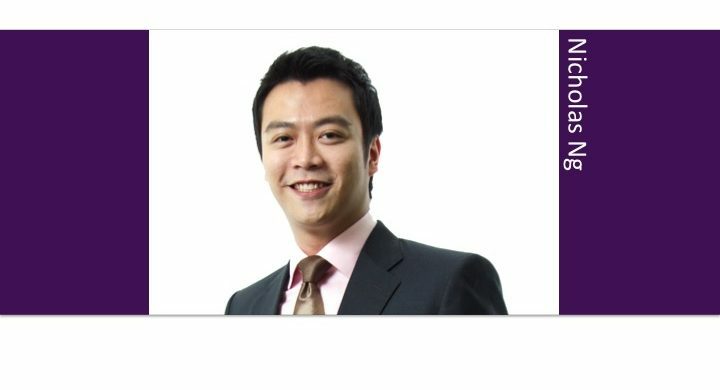 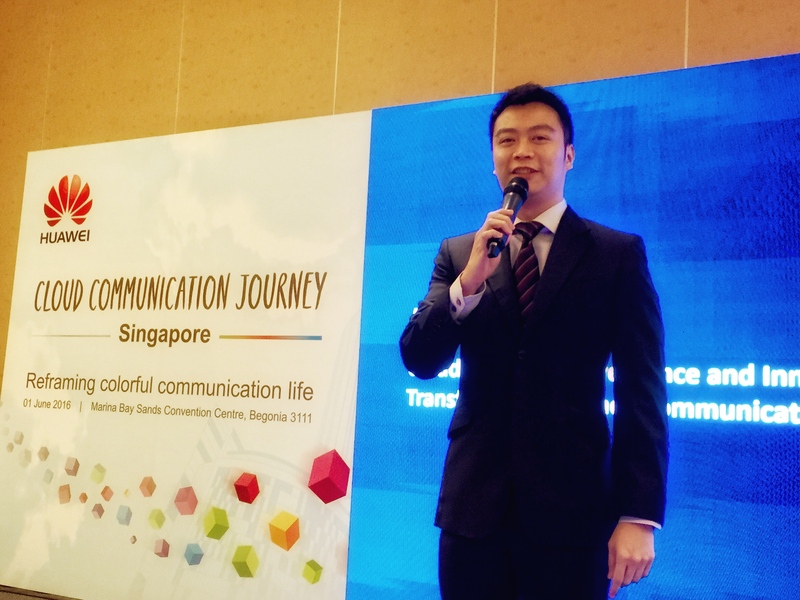 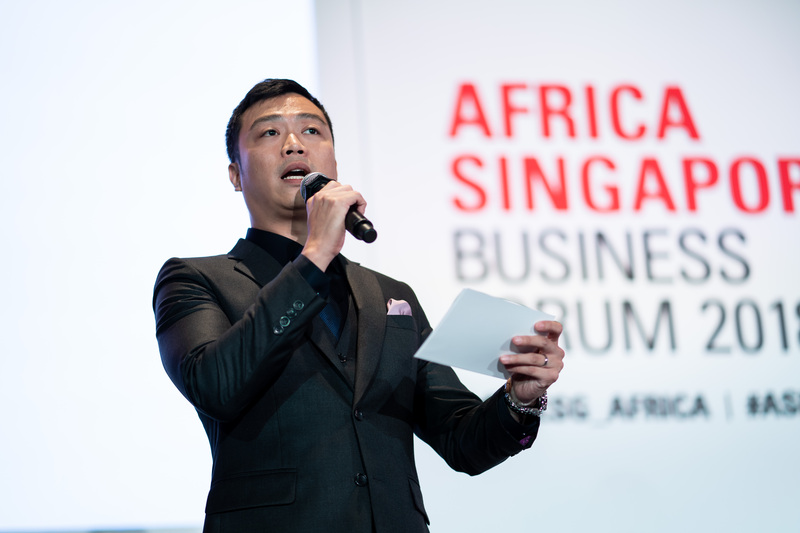 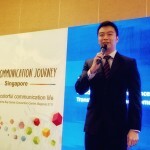 Professional, versatile & adding a touch of class, Nicholas Ng is a host who is able to articulate your brand well and establish a comfortable space for your audience at your event.